Some of the main reasons to mulch is reducing water loss in soil, suppressing weed growth, and protecting plants from the temperature extremes of Pennsylvania weather. 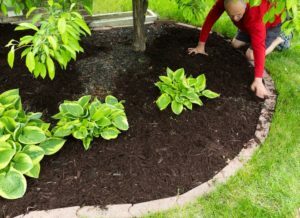 Our professional staff will assist you by delivering your mulch or you can pick it up at our garden center in Harleysville or have it delivered free (5 yards or more). Fall mulching will protect your plants from the temperature extremes we live with in Pennsylvania. 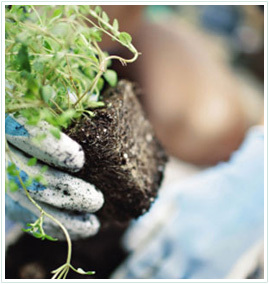 Mulch protects your plants on the final warm October days and the sporadic wintry November nights. 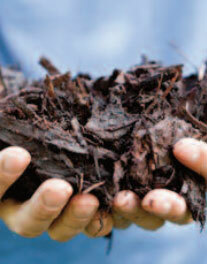 Often an overlooked benefit, mulch is an insulation that keeps roots cooler on warm days and warmer on cold night. Which is especially important during rapid temperature changes. Mulch’s ability to conserve soil moisture has long been is most recognized feature. While test results differ, it is apparent that moisture evaporation from soil covered in mulch is reduced in the range of 10 to 50 percent. 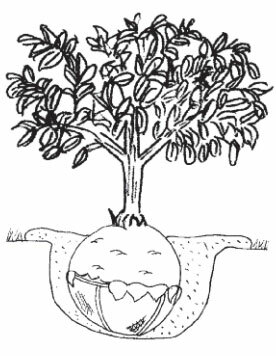 It also plays a key part in retaining dew and water drawn up from the subsoil from escaping. The water conserving value of mulching can’t be overemphasized, especially with times of water restrictions and shortages. Studies show that weeding time is reduced by almost two-thirds through the use of mulches. Proper mulching can mostly eliminate the need for weeding and cultivation. It is important to make sure the much is weed-free, also the mulch must be deep enough to prevent existing weed seeds from germinating. Tougher weeds may find a way through your mulch, but it will be easily plucked when growing in a mulch bed. As we have shared the added benefits are not only in the appearance it will bring to your landscape but how it will effect your plants. In St. Louis mulching is key to keeping a properly designed landscape. 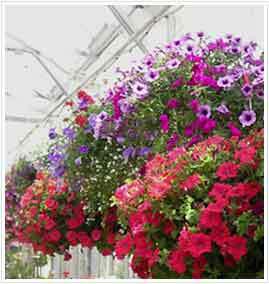 Daniel’s lawn and Garden center is specializes in landscaping design and offers free landscaping design consolations. Visit our location in Harleysville and our professional staff will assist you in what mulch will fit your needs and teach you more about why mulching is so important. Also, our assortment of colors will ensure we match your landscaping design needs. 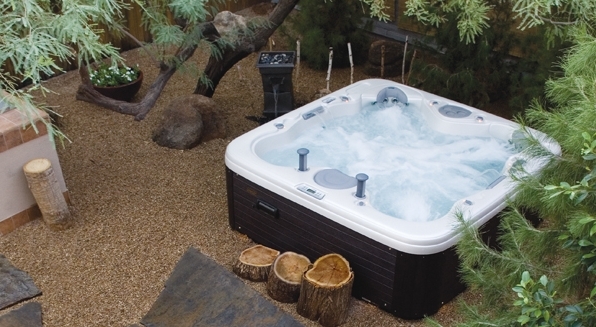 We are your one-stop shop for hot tubs, pool supplies, garden center supplies, firewood, mulch and much more! 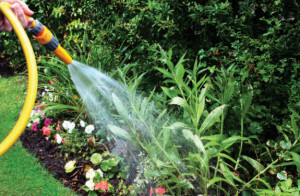 We specialize service to the following areas for garden center supplies, hot tubs, landscaping, mulch, grills, firewaood, and pool supplies to the following areas: Harleysville, Pennsburg, Red Hill, Skippack, Trappe, Teflford, Souderton, Lansdale, Montgomeryville, Allentown, Easton, Bethlehem, Reding, Gilbertsville, Pottstown,Hatfield, Quakertown, Sumneytown, Green Lane and other outlying areas from our business.